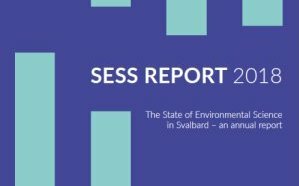 The SIOS workshop on Copernicus data for Ice and Snow took place over the course of three days (11-13 September 2017) at the University Centre in Svalbard in Longyearbyen. 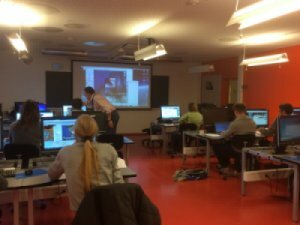 SIOS’s remote sensing service, led by Dr Anna Maria Trofaier, was in charge of tailoring a training session that was aimed at providing researchers with the basic skills they need to discover and process Copernicus satellite data, using only open source software environments. The focus was on multispectral satellite data from the Copernicus satellites Sentinel-2 and -3. Submissions are now open for SIOS pilot project funding. The 2017 call will be the basis of an annual call wheel. The total funds available in 2017 are 2 million NOK. The call seeks both proposals for analysis of existing data, and proposals for access to the SIOS research infrastructure.